In 2013, the global bearing market size (sales) reached USD 62 billion (about RMB 281.2 billion), of which Asia accounted for 50%, Europe 25% and the Americas 20%. In particular, the Asian bearing market is mainly concentrated in Japan, India and China. View Full Report at http://www.marketresearchreports.biz/analysis/218398 Bearing output in China as one of the world's major producers of bearings was 19.6 billion units in 2013, falling 6.7% from a year earlier, which was mainly due to the glide in boom of automobile, machine tool, construction machinery and other downstream sectors. In 2014, boosted by downstream markets such as automobile and railway, China's output of bearing is expected to pick up a bit. Currently, automobile is the largest application market for bearing in China, enjoying a 30.1% market share. In 2013, automotive bearing demand in China was 1.1 billion units, which was expected to grow to 1.2 billion units in 2014. In addition to the demand from automobile, acceleration of railway construction in China also stimulated the demand of railway bearings, which was approximately 5.41 million units in 2013 and is predicted to reach 5.84 million units in 2014. 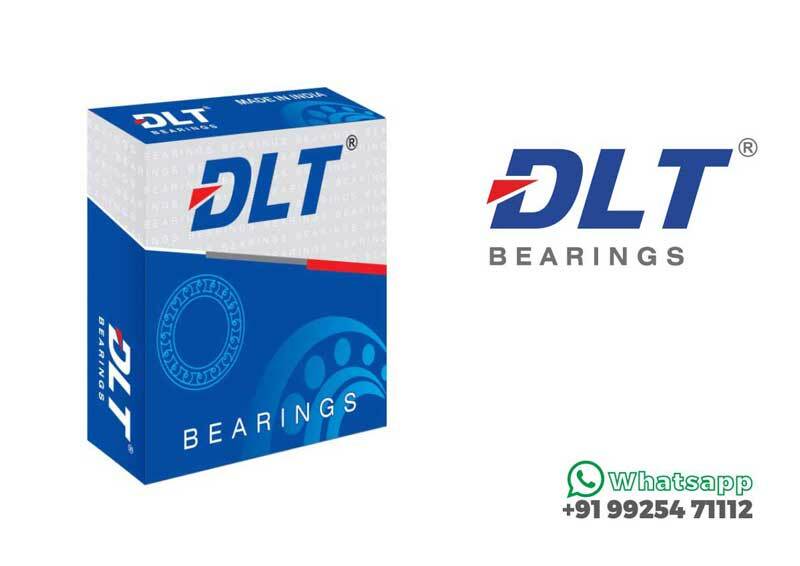 Download Detail Report With Complete TOC at http://www.marketresearchreports.biz/sample/sample/218398 With the development of Chinese bearing market, the world's top eight bearing manufacturers including SKF, NSK and NTN have, without exception, entered China. At the same time, ZWZ, ZYS Luoyang Bearing Science & Technology, NXZ Xibei Bearing Co., Ltd and other domestic enterprises also have strengthened their pioneering in bearing business. SKF: The world's largest bearing manufacturer, in 2013 its revenue from bearing business approximated USD 8.1 billion (about RMB 49.8 billion). At present, it has set up 18 production bases and more than 300 sales outlets in such places as Shanghai, Beijing, Dalian and Jinan. In 2014, SKF lavished (Swedish Kronor) SEK 800 million (about RMB 700 million) to establish a comprehensive facility for bearing production, research and development in Shanghai. NSK: It already has been in possession of 33 enterprises and 14 R&D and production bases. In FY2013, it gained sales of JPY 732.8 billion (RMB 44.1 billion), of which sales in China was about RMB 10.3 billion which was planned to be raised to RMB 18 billion by FY2015. ZWZ: China's largest bearing producer. In August 2013, it made a successful acquisition of the German bearing company KRW, on this basis, it is now preparing to build its R&D center in Europe. In June 2014, ZWZ successfully built the National Large Bearing R&D Engineering Technology Center. So far the Center has developed and mass-produced large axle railway bearings. ZYS Luoyang Bearing Science & Technology: In May 2014, it invested RMB 160 million to build the "High-Speed Precision Heavy-load Bearing Industrialization and Demonstration Production Line Project", which mainly produces high-speed rail bearings, urban rail vehicle bearings, locomotives and high precision bearings such as transmission bearings. The project is estimated to be completed in June 2015, which will by then add a production capacity of bearing 60,000 units/a.